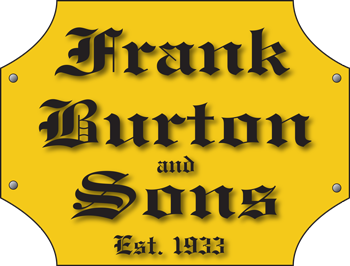 Remodel in progress at the show room of Frank Burton and Sons located at 333 West Broad Street in Bridgeton, NJ. The green shag carpet gone ✅, the railing is gone ✅. Keep an eye out for more progress to come! 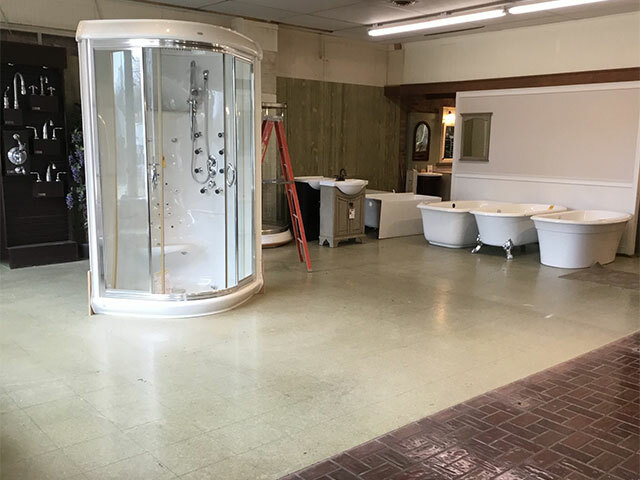 Want more information about the remodel? Click here.